Grab The 49ers New Era On Field Classic 39THIRTY Flex Hat! 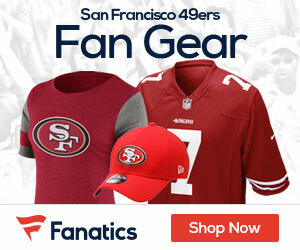 New Era has released an excellent new 49ers hat for the 2014 season, and now you can get it officially from their site – HERE! This 49ers NFL 2014 On Field 39THIRTY Cap features an embroidered (raised) SF 49ers logo on front, stitched New Era® flag at wearer’s left side and embroidered NFL® Shield on the rear. Interior includes branded taping as well as a moisture absorbing sweatband. Stretch fit on closed back. Team color accent on visor. 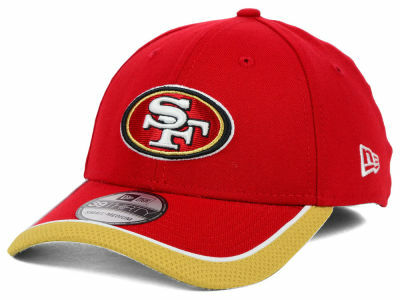 Get this excellent Niners cap today!